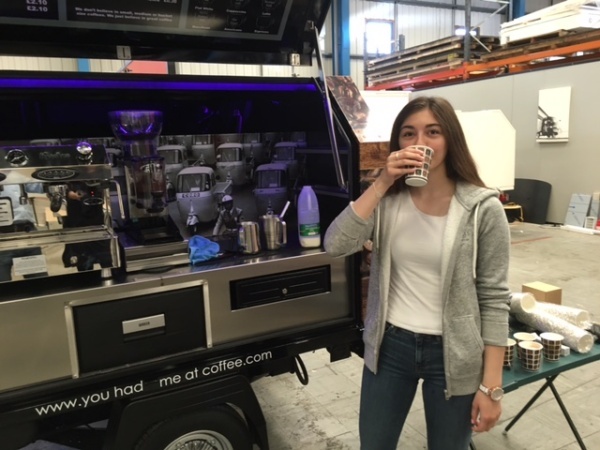 We are Coffee Up and we would just like to say a massive thank you to all the guys at The Big Coffee. The service we have received has been absolutely amazing from our first meeting with Jason to the completion of our van. 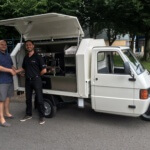 A special thank you also to Rus for showing us how to keep our van in top condition and great barista training from Jason has made our experience with The Big Coffee a real pleasure!! 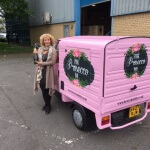 Special thanks to Amy also for sorting all of our paper work and arranging the delivery of our new van.